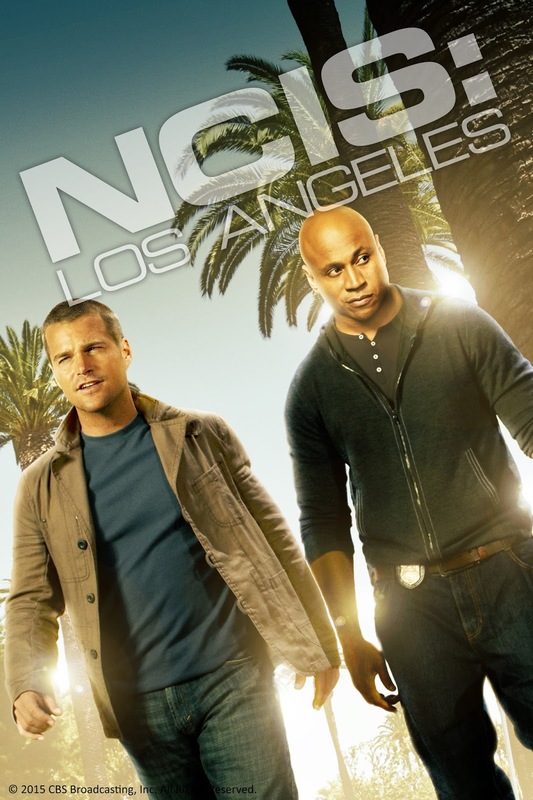 AXN delivers the action with a new season of NCIS: LOS ANGELES. The team once again delve into the depths of a wide variety of cases on the seventh season of NCIS: Los Angeles. Special Agent G Callen, Detective Marty Geeks, and the rest of the crew will travel far and wide to destinations such as Africa and Russia in their regular quest to solve crimes. Agents doing undercover operations is one of the recurring themes of the series. This season comes with it different issues such as terrorist organizations, money laundering, nuclear radiation, cyber data collection, murders, and hostage taking. Actor Chris O’Donnell returns as Special Agent G Callen while LL Cool J plays Callen’s partner, Special Agent Sam Hanna. NCIS: Los Angeles is originally released by CBS and aired the first episode of Season 7 last September 2015. NCIS: Los Angeles Season 7 will be seen first and exclusive on AXN premiering on June 2 and will air every Thursday at 9:45pm. AXN is seen on Cable Link Channel 38, Cignal Digital TV Channel 61, Global Destiny Cable Channel 61, Dream Channel 20, Gsat Channel 12, SKYCable Channel 49.